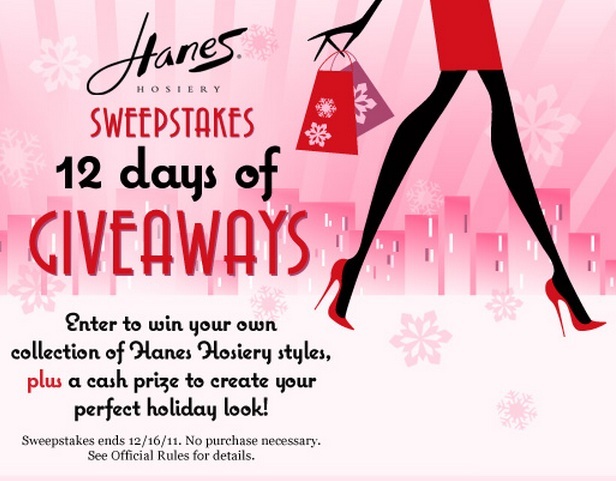 Our chic and fab friends at Hanes Hosiery are hosting a holiday sweepstakes with 12 days of giveaways. 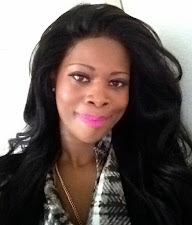 Visit Hanes Hosiery Facebook Page to enter for your chance to win.. What Else? Hanes Hoisery and CASH!